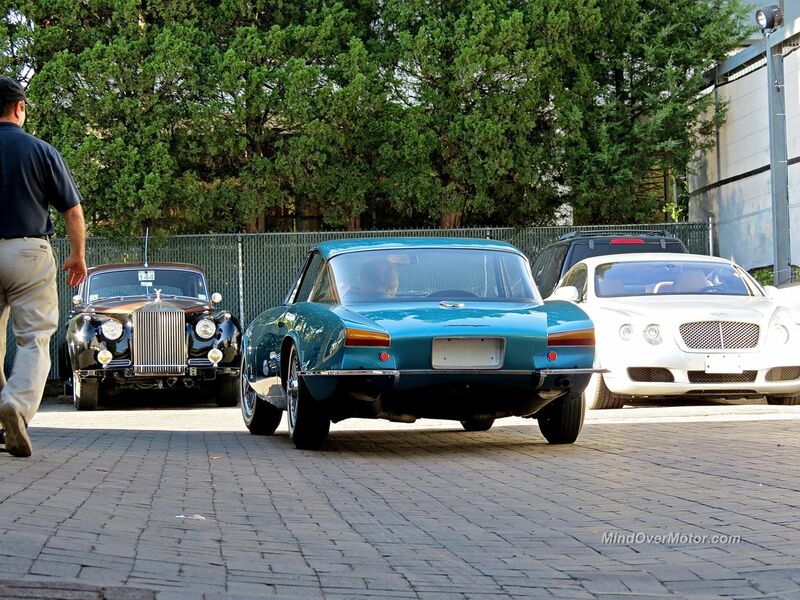 While walking around after the Greenwich Concours last year, we noticed a certain blue car off in the distance at a local collector car dealer. 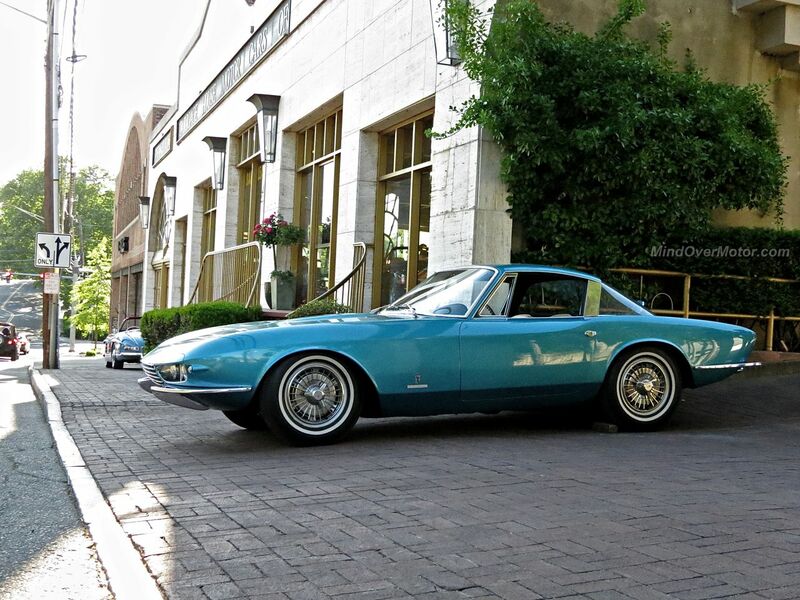 That certain blue car turned out to be THE Corvette Rondine, as in the only one built. 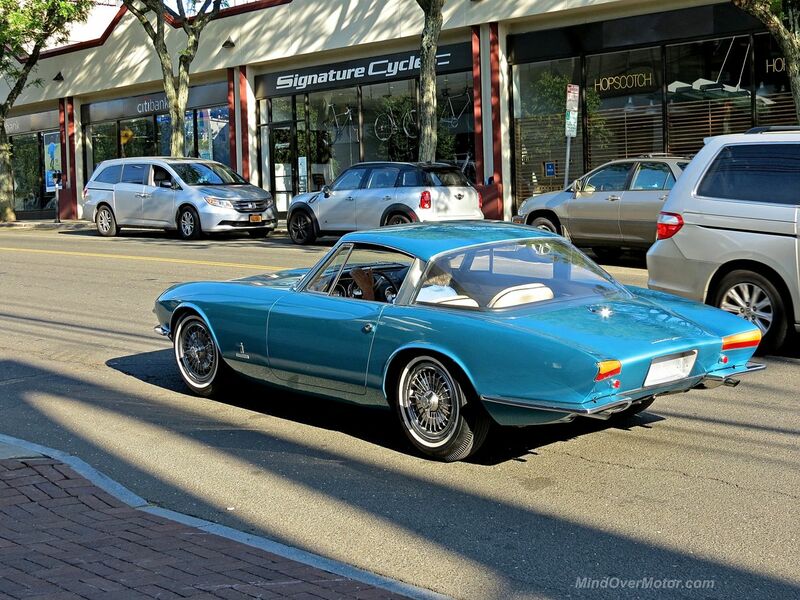 We’ve seen this car before on a few occasions, but seeing it out on public streets was insane. I mean the Rondine is the only one of its kind! Underneath that beautiful italian bodywork by Pinninfarina lies a 1663 Chevrolet Corvette Stingray with a 327 V8 under its hood. 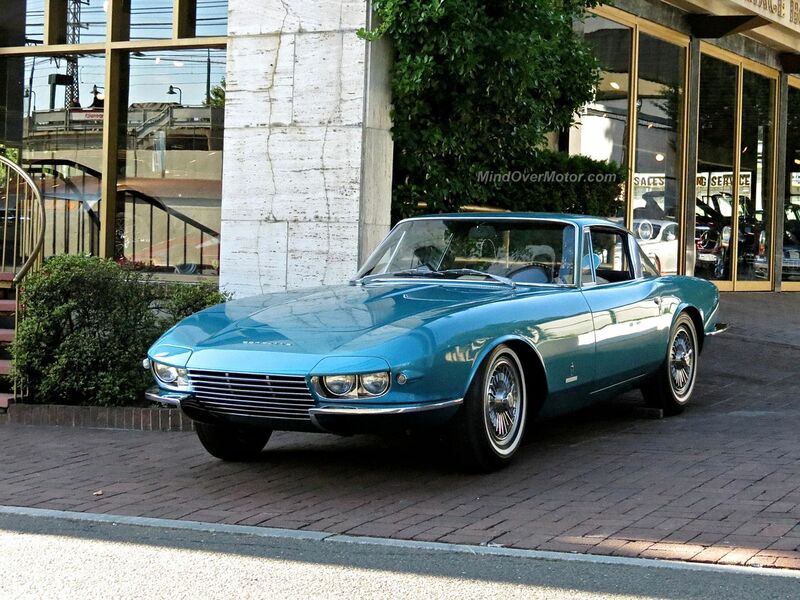 The Rondine is a beautiful Italian-American hybrid, a lot like Marisa Tomei! Love this car! Color is perfect for the design. 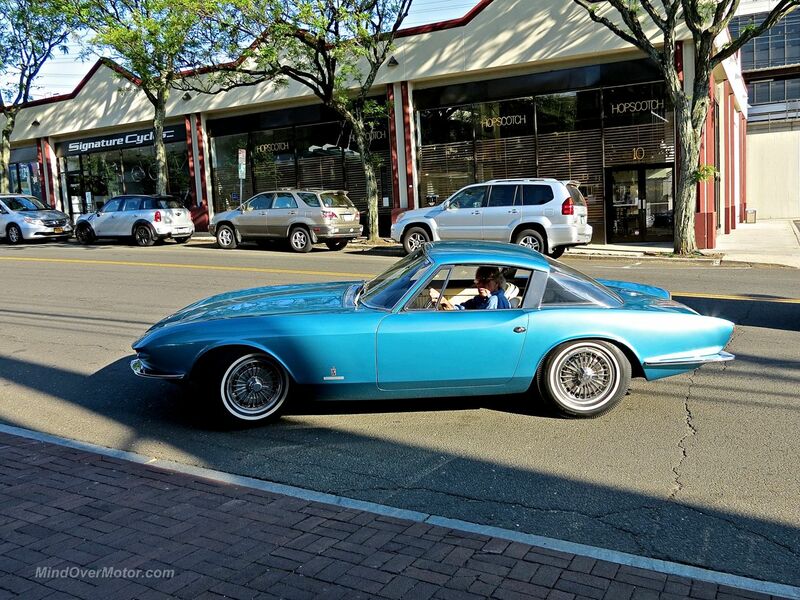 GM needs to bring more Italian design sensibility into their cars!